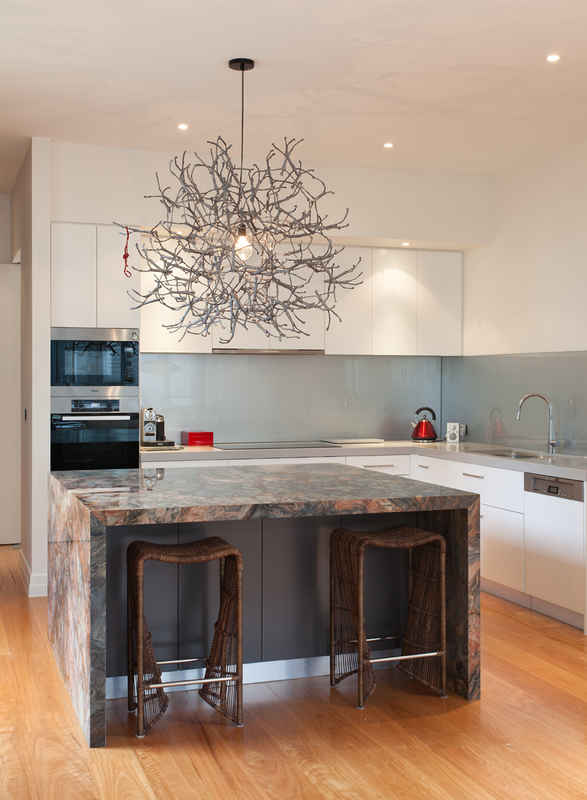 Damer are kitchen renovation, remodeling and design specialists in Melbourne. Our kitchen renovations are of the highest quality combined with fantastic functionality. Kitchens have become the heart of the home. If you are looking to sell your property, a kitchen renovation is a major selling point. It will showcase your home and move it from the market quickly. On the other hand if you are staying put in your home and wanting to bring your kitchen up to date then we can create a beautiful kitchen renovation for you. Our build and design team will make sure we work to the highest standard to bring your kitchen design plans to life. When designing your kitchen think about how you use your kitchen (or how you want to use your kitchen! ); what is the style you want.Look at the different materials and colours in the kitchen design world. Whatever your plans detail we can build the kitchen of your dreams. We have renovated in many different kitchen styles; from Modern to Traditional. Material use is the key to a kitchens finished look. Benchtops are the one of the main features of a kitchen and we understand how to best build this feature. The benchtop needs to fit into your existing kitchen footprint. When designing your kitchen layout take the size and look of the benchtop you want into account. Kitchens we have renovated have included an abundance of materials from marble benchtops, glass splashbacks, unique shaped tiles and soft close draws. We are very experienced in working with many kitchen surfaces and materials. Matching the kitchen cabinets requires a fine eye for detail. Ask your consultant for professional advice and dont leave your remodel to chance. We can work to your budget from affordable to luxurious; we have experience in all budget requirements and experience in building small kitchens as well as large kitchens. Our building team are familiar with the latest in kitchen technologies and styles. We have great relationships with kitchen material suppliers and can source the highest quality at a fantastic cost. This is one of the benefits of working with us. If it is a marble benchtop you have been wanting then we can make this happen. We have access to amazing quality marble with beautiful colours and grain. Our team have expert marble cutters and are able to cut marble to fit any design. We can also offer affordable stone benchtops if marble is out of your budget. Storage is a major design point in a kitchen. If it looks beautiful but isn’t functional that is bad design. Make sure you think about storage when designing your kitchen plans. We can work with your plans whether large or small. Smaller kitchens do not mean compromised on functionality and storage. Speak to us today and we will work with your kitchen renovation plans to build and design an amazing kitchen renovation.